For the first two years after my divorce, I was going non-stop. 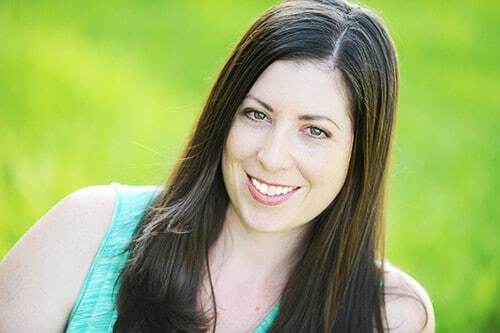 I was constantly busy trying to figure out how to manage my full-time job, two young children, graduate school and blog without any help from a spouse. I can tell you it was, without a doubt, the most challenging period of my life! Now that it has been a few months since I graduated, and since my amazingly wonderful, helpful boyfriend moved in with us, life is getting easier! The one problem I am having now is learning how to relax. Before, I filled every small pocket of free time with a task, just to try to get everything done. But now – I have actual free time. I’ve had to actually practice doing nothing, otherwise I’ll over-schedule myself and family, which tends to stress everyone out. So – I’ve made it a point to use some of this newfound free time doing special one-on-one things with my 7-year-old daughter, Elle. We cook dinner together. We play Clue. We garden. We do girlie things, like pedicures and facials. I love being able to spend un-rushed time with her. And she loves getting individualized attention from me. Last week, I ordered Rose Clay, which came in a few days ago. I was sitting on my kitchen table and Elle (investigator of all things new) grabed the bag and started squeezing it. Of course, she instantly wanted to play with it, because it was squishy. She suggested we make slime out of it, to which I said no. Then she asked what it was, and I told her it was Rose Clay. Then, she really wanted to play with it! It was pink and had the word Rose in the name, which is right up her alley. So, I decided it would be fun to do facials with her! 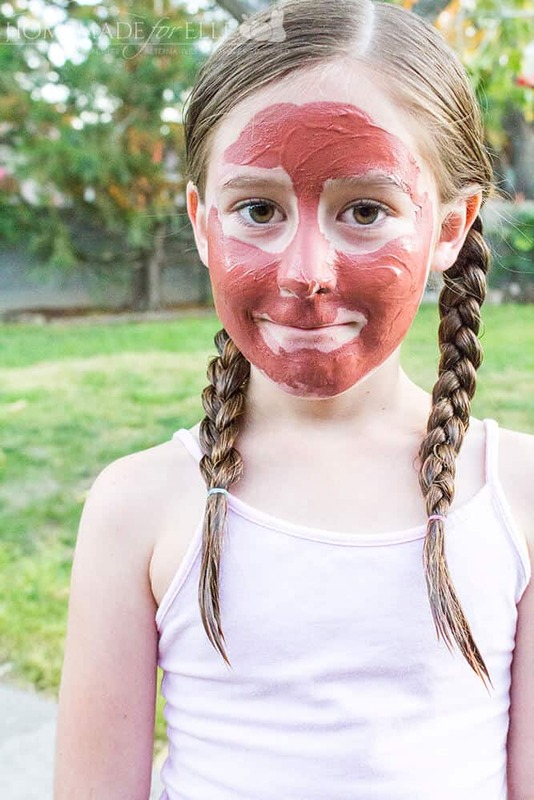 Even though Elle’s skin is as perfect as any 7-year-olds, she still thinks it’s fun to do face masks with me, and I feel safe using this gentle, natural ingredient on her skin. 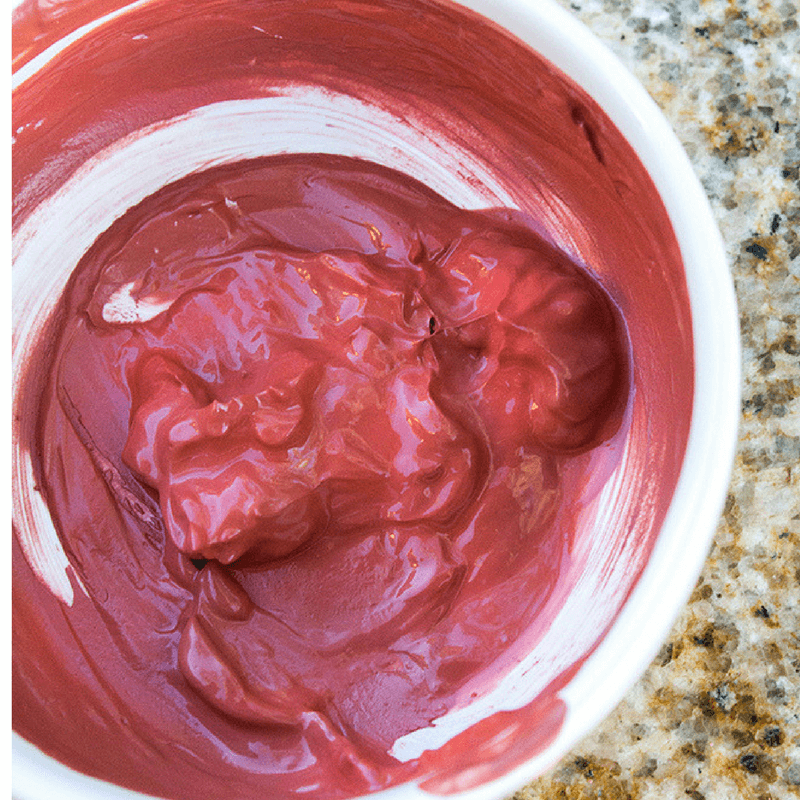 In addition to having a beautiful color, rose clay has numerous benefits for the facial skin. 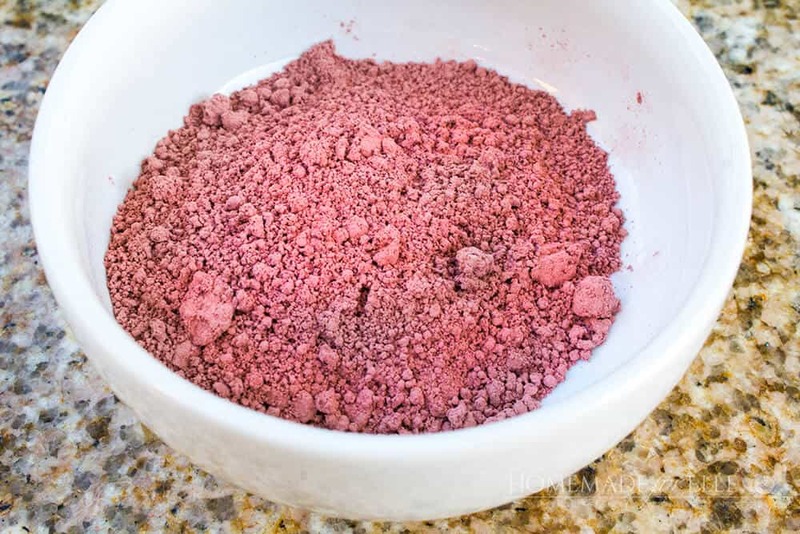 Rose clay, which is a mild kaolin clay, has exfoliating properties and works well to gently clean the facial skin (source). 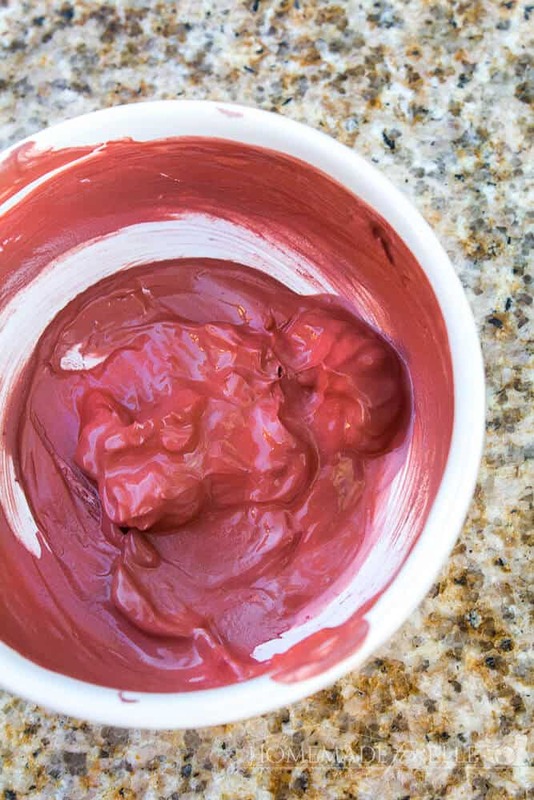 Kaolin clays are highly absorbent, which makes them effective in removing oils, toxins, and other contaminants that are found on the facial skin. Additionally, it helps remove impurities, while cleansing and refreshing the skin surface (source). Want to make this, but don’t have time now? No problem – just pin it on your Pinterest page to reference later! If you’re interested in learning how to use clay in more beauty and home recipes, here are some to try! 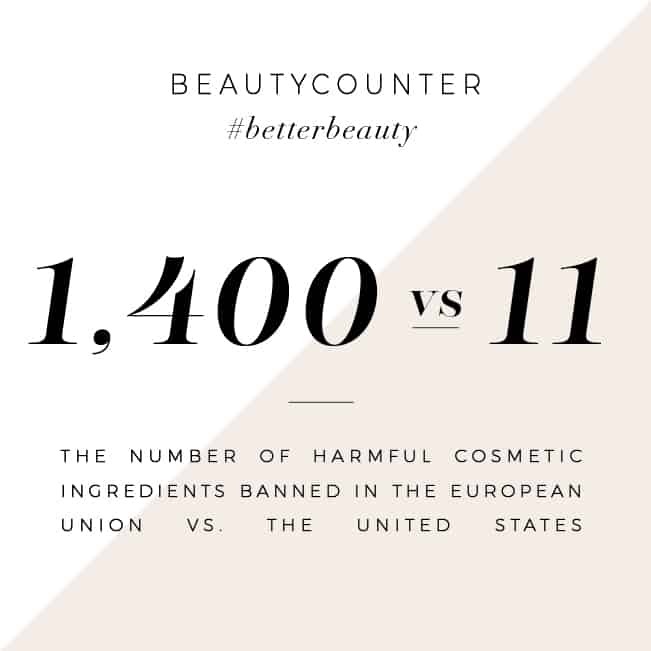 Have you used clay in your beauty recipes before? Share your favorite combinations or recipes in the comments below! Where did you buy your rose clay? I so loved this idea. I will purchase rose clay too and make some moments with my kids doing face mask together.